Progressive Digital Media, earlier known as TMN Group or themutual.net is a digital media company that was found in the year 2007. Headed by Chairman Mike Danson, the company listed itself in the London Stock Exchange in 2000. The company specializes in offering digital support and solutions to different companies and industries. It also markets a number of products that can be used in the scientific, industrial and agricultural fields. TMN or themutual.net was established in the year 1999. It was a company that offered internet service to its customers. The main catch which propelled the company to new heights was the fact that it offered its shares to the customers who used its dial up internet service using the number 0845. However, as the internet arena progressed and companies based in UK started moving towards monthly internet plans, companies like themutual.net that used dial up connections for providing internet started suffering. It was then that the company came up with the idea changing its services and to become a business and reward website in collaboration with other reputed companies. It offered its customers reward points for shopping on its websites. The rewards were in form of shares. The customers were offered 1000 shares as rewards for joining and then more shares when they shopped for the products from the companies that were their online partners. Some of these companies were TESCO, DIXONS etc. The main idea behind this strategy was to create a database of customers that could then be used to send mailers as a direct email marketing company. 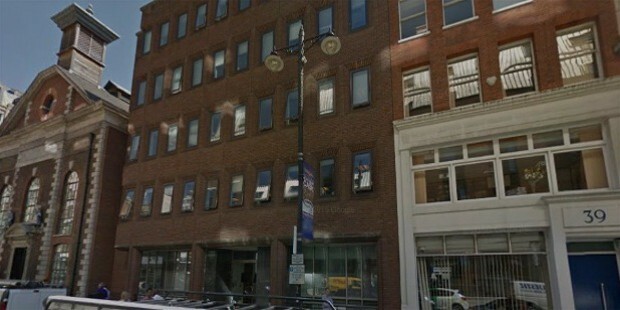 Themutual.net went on to list itself at the London Stock Exchange in the year 2000. Later it changed its name to TMN Group and relisted itself under this name. 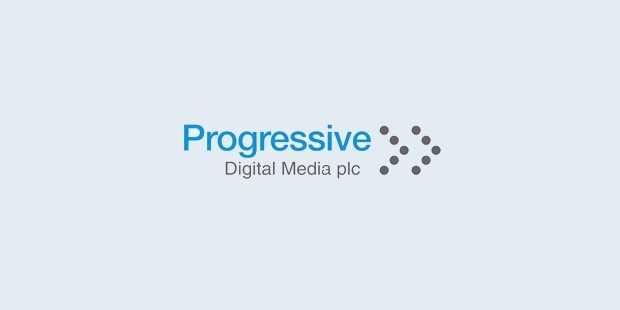 In 2009, when Progressive Digital Media took over the TMN Group through a reverse takeover procedure, the company was renamed as Progressive Digital Media. Progressive Digial Media was founded in 2007 with the aim to act as a company that would hold a number of assets that were purchased from a company called Wilmington PLC. The company further expanded through a series of acquisitions. In July 2008, it purchased Business Review from Data Monitor PLC. In the same year, in the month of November, Progressive Digital Media also acquired the complete shares of the company called SPG Media Group. When the company acquired TMN Group during a reverse takeover in 2009, it gained a place in the AIM listing. In 2014, the company further expanded by acquiring Current Analysis Incorporation. Progressive Digital Media has a number of digital products that can be used by the companies that deal with various scientific, agricultural and industrial ideas. The company also provides digital solutions and extends supports to a number of companies around the world. Though the company is based in London, it has its branches in UK, USA, India, Argentina, Mexico, Australia, China, South Korea, Australia and Japan.